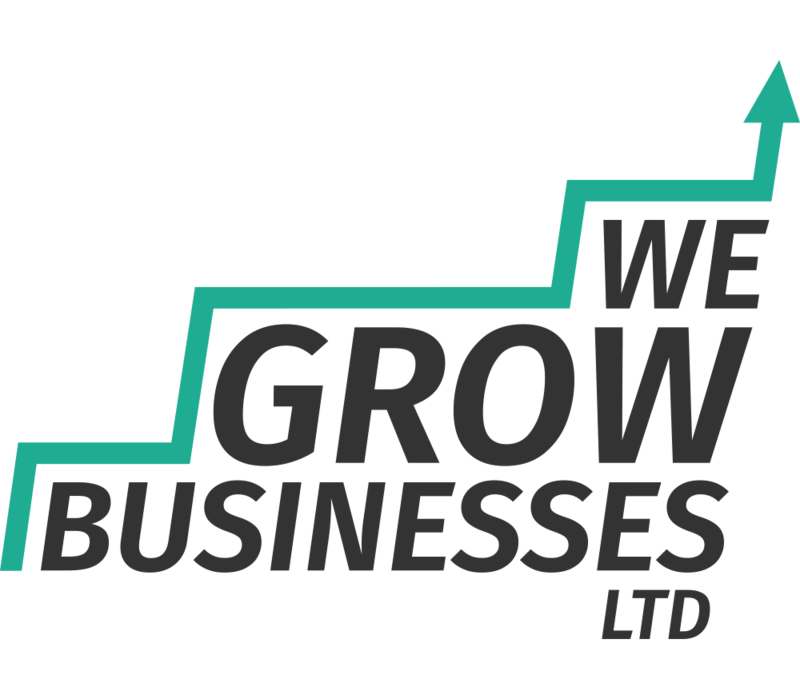 Entrepreneur Career Advice | We Grow Businesses Ltd. This is a fantastic video! If you’ve not seen it before then I strongly recommend you invest 15 minutes of your life in it. It’s a must watch for anyone seeking entrepreneur career advice. Larry Smith is an American economist, who explains exactly why the vast majority of people will have distinctly average careers. In fact, he more blunt than that – he explains why you will fail to have a great career! This is great entrepreneur career advice, because it explains exactly what you should NOT do! His style of delivery is highly amusing. He makes some very valid points. As a result, this is one of the most popular TED talks of all time. You can find out more about Larry Smith by clicking here to read his TED profile.